For devices running ICS, the Google Play Store will no longer update Play Services APK beyond version 14.7.99. 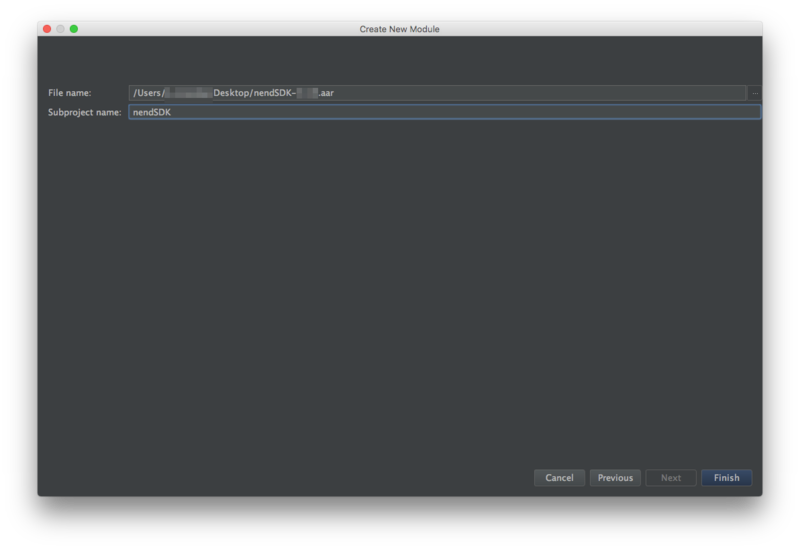 So nendSDK also has been changed the minimum support version to 4.1 (API level 16). For details, please check here. 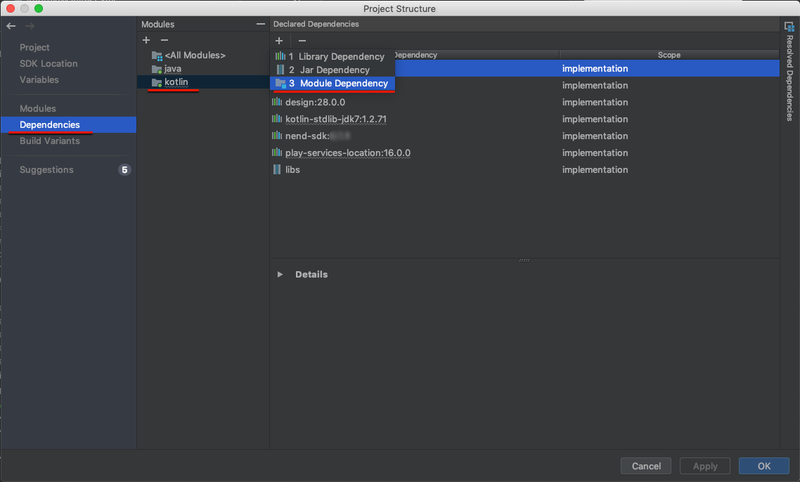 nendSDK terminated the introduction and development support of Eclispe as Google Play Services (r30) no longer provides library project and impossible to install Google Play Services to the Eclispe project. 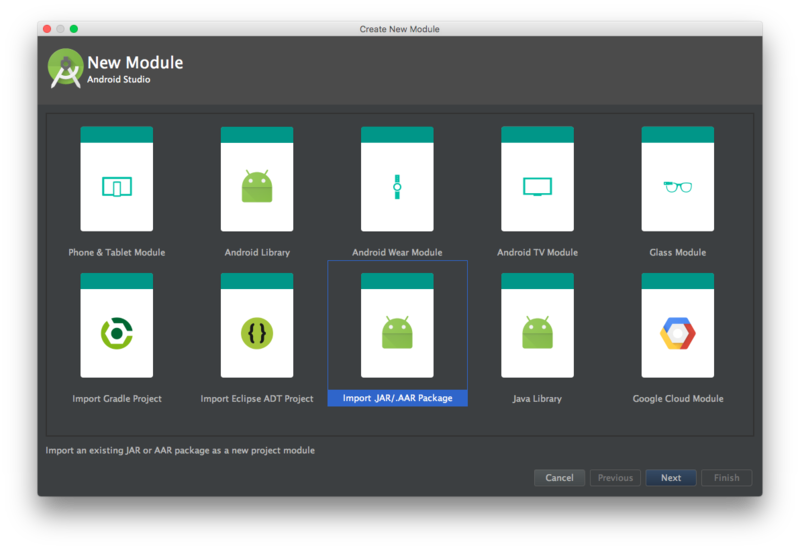 Please check the link below for how to transfer from Eclipse to AndroidStudio. With the update of Google Developer Policy, we terminated the function to show interstitial ads before the user closes the app from v3.1.0 SDK.